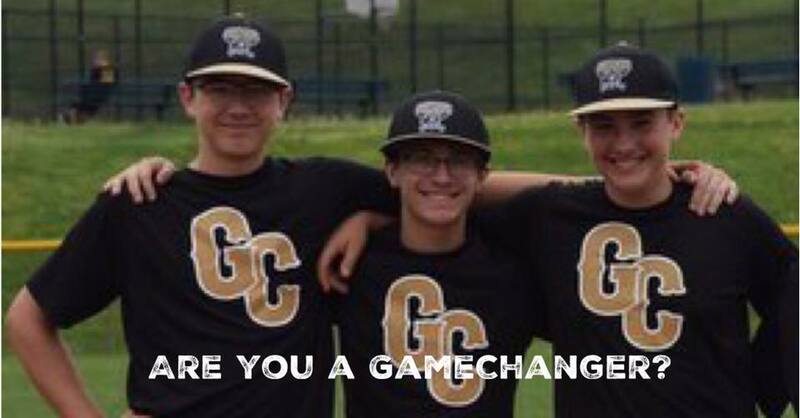 GameChangers players were invited by The BASE to take on the windy city for the 2018 Chicago Urban BASEball Classic. 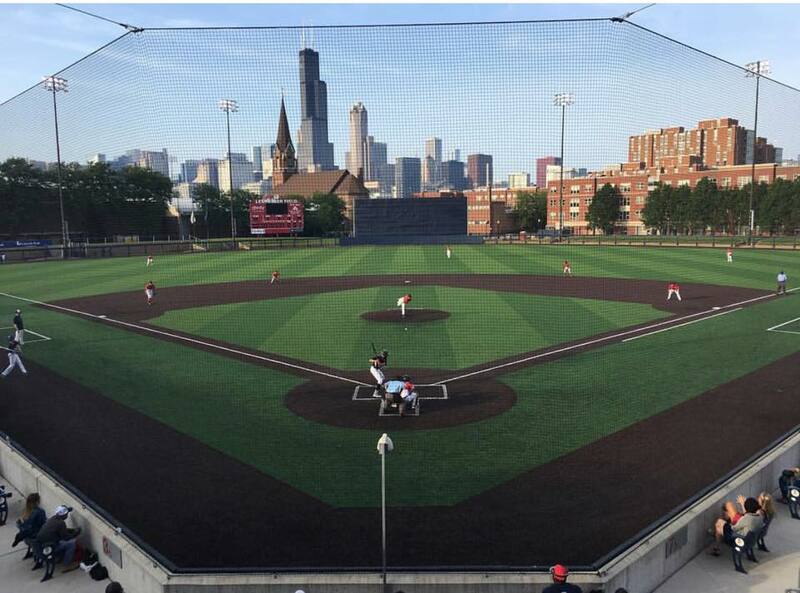 The Chicago Urban BASEball Classic started off strong with former MLB baseball players addressing the teams. 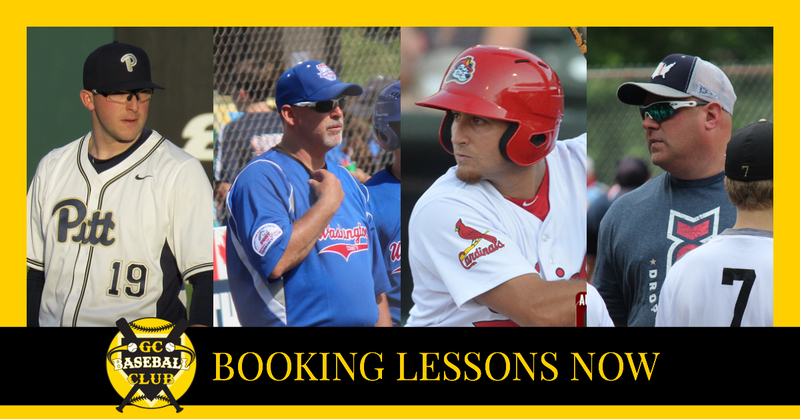 The players educated our young men on what it’s like to make it to the big leagues, and most importantly life after baseball. This inspirational message led us right into a weekend of competitive baseball games against some of our BASE family along with many local Chicago teams. On Friday, we traveled with BASE Boston to see the historic Wrigley field. At Wrigley the teams experienced a tour of the stadium and learned about some of the most historic moments in baseball. After the tour the boys were able to watch the Chicago Cubs take on our own Pittsburgh Pirates. Even though the Pirates did not take home a win, it was a great game and our boys were able to cheer on their home town team. Saturday, started rainy and delaying games, but the BASE Chicago didn’t let the rain stop an impactful ceremony officially opening. The enti re BASE family gathered around the Chicago Cubs 2016 World Series trophy for a great photo op with Cubs GM Theo Epstein and his brother Paul, who run The Foundation To Be Named Later. Thanks to the generosity of their Foundation, Urban Classic players got words of wisdom from 4 time World Series Champion Yankee Bernie Williams and National League Rookie of the Year/Cy Young Award winning pitcher Rick Sutcliffe. 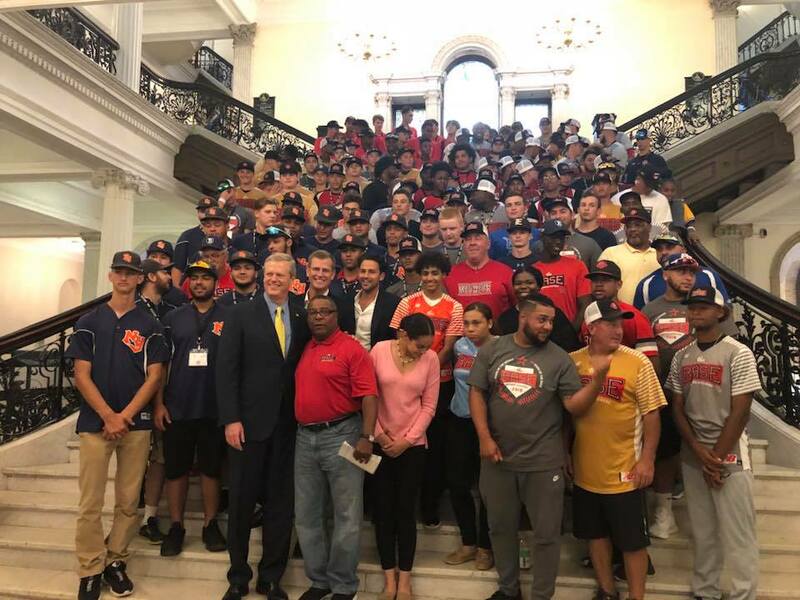 Stressing the importance of academics and being a good teammate, Bernie and Rick shared how the lessons they learned on the baseball diamonds have carried throughout their lives, took photos with teams and answered questions. It was a once in a lifetime experience for our players. The boys ended the night with some fun at Blue ESports where BASE Boston and Pittsburgh came together for the launch of EA Sports MLB The Show 2018 including a competitive online Home Run Derby. The finals ironically came down to one BASE Boston player and one BASE Pittsburgh player competing for the $100 cash prize, with Boston taking the title. Fun was definitely had by all players participating. After the excitement from the video game tournament died down Coach Greg introduced his favorite Chicago eatery, Portillos, and their famous amazingly decadent chocolate cake, that did not disappoint. It was so good, we even bought 15 slices to go and delivered back to our Boston family in the dorms. 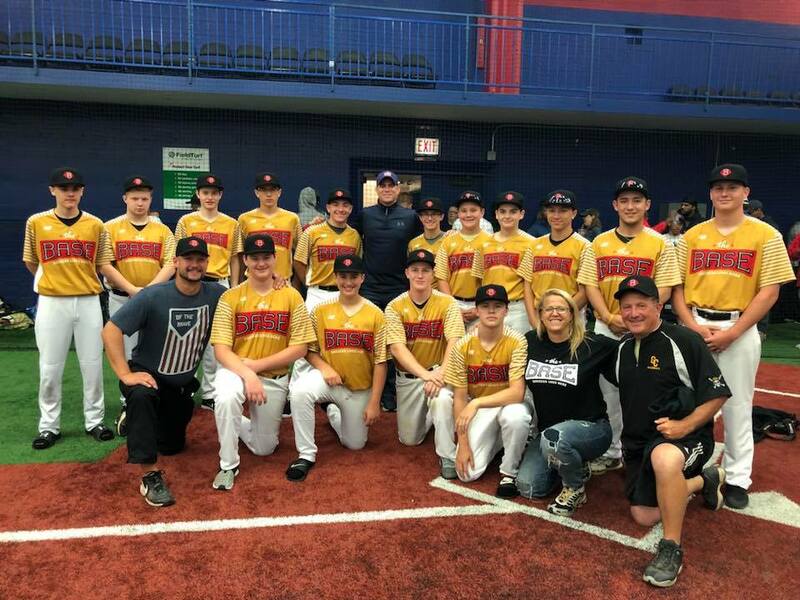 On Sunday, sadly our last game vs. our hosts BASE Chicago got rained out, but our boys took home some words of wisdom from Coach Frank, of BASE Chicago that are to never be forgotten. 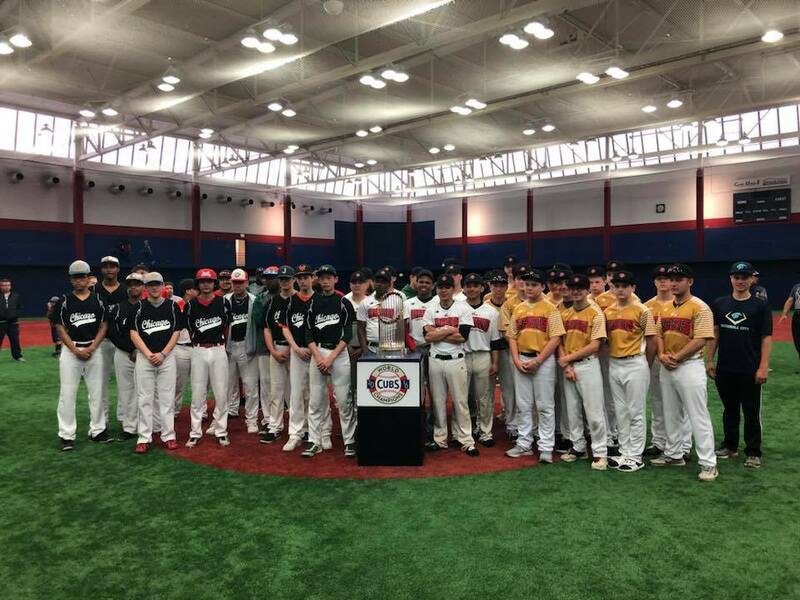 We look forward to another unforgettable time with our BASE family in the Steel City of Pittsburghfor our very own 2018 Pittsburgh Urban BASEball Classic from July 11-July 14.